Power Parameters has a range of test and measurement instruments specifically for power transmission and distribution applications. 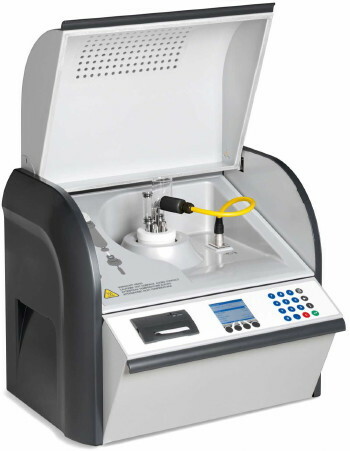 The product gamut comprises of protective relay testers, CT and PT testers, transformer oil testers, cable testers including VLF and partial discharge techniques, loss angle and polarisation measurement, transient and inrush current observation and analysis, and primary as well as secondary injection test sets and simulation test sets. 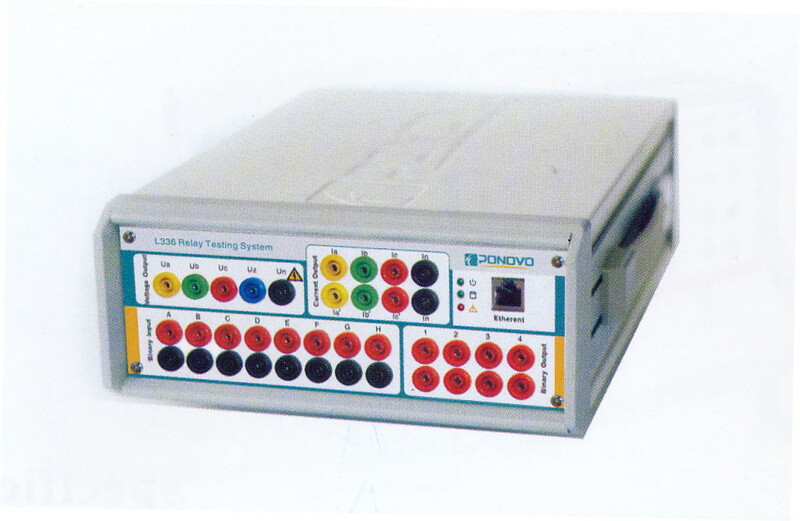 The instrumentation includes the proven Ponovo relay testers providing testing suites for under and over voltage relays, differential relays, impedance and distance relays, and harmonic relays. 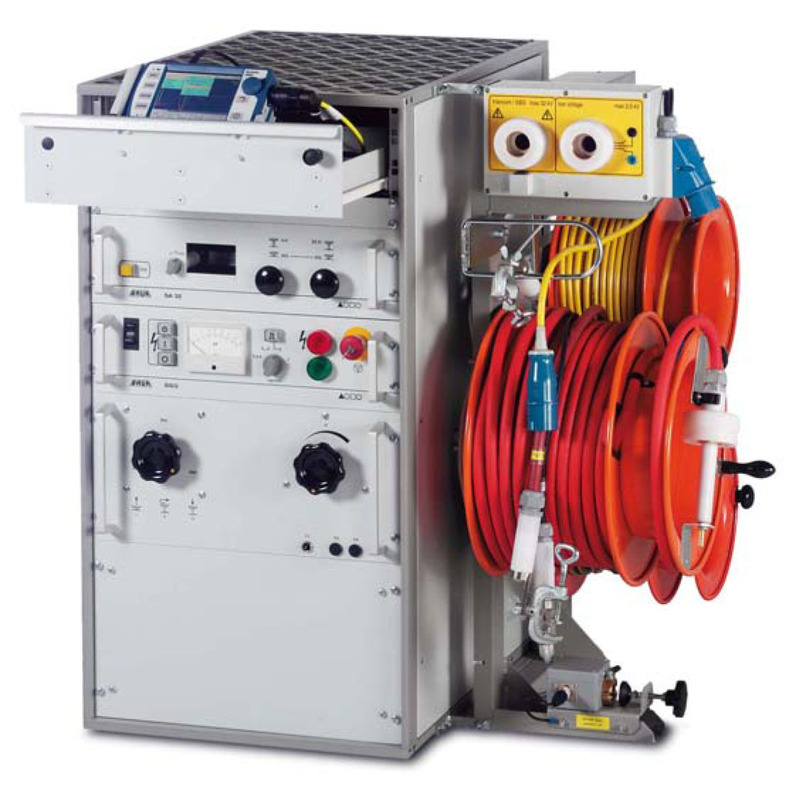 The Baur cable testing apparatus is used worldwide for HV and MV transmission systems including paper and XLPE insulated cables and is designed for the rapid detection of incipient problems such as water-treeing.